Schramm’s Superior Properties is an Upper Michigan based company located in the heart of Marquette. 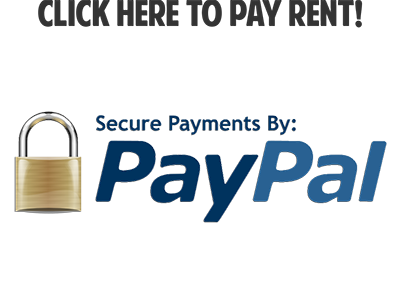 We offer Superior home and apartment rentals. 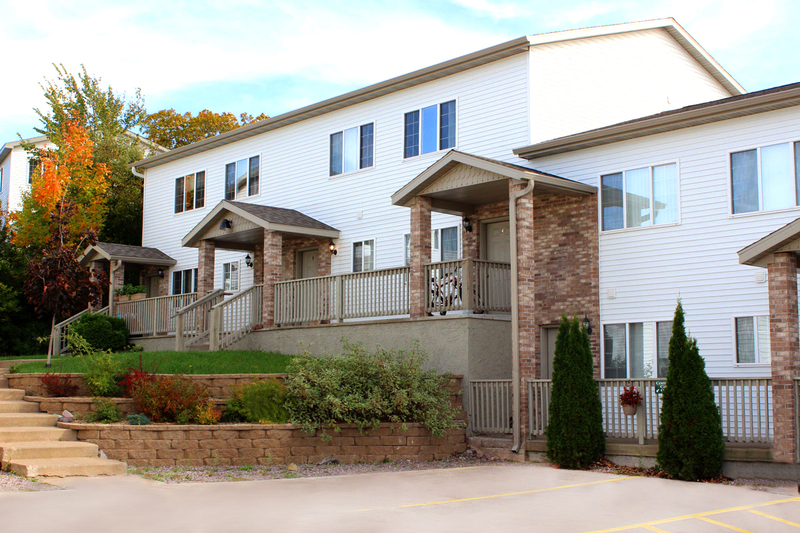 Schramm’s Superior Properties is comprised of 7 properties with over 150 units. 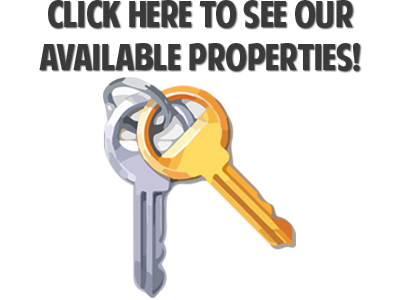 We have been providing affordable and quality rental properties since 2002. Schramm’s Superior Properties is owner operated and we pride ourselves on tenant satisfaction and superior management.